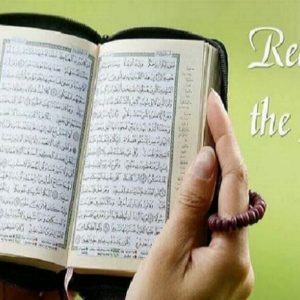 Quran remembrance course in Ayat institute is exceptionally useful for the individuals who need to begin retaining Quran classes online without overlooking it. This course is reasonable for the individuals who can read Arabic effectively legitimately. 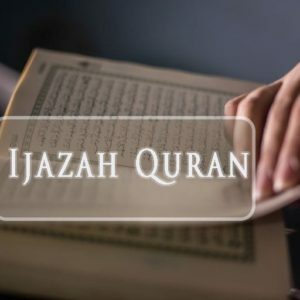 So in the event that you can simply read Arabic, even without comprehension, you can enlist in this course Quran coach will make it stride by venture with you. Your mentor will read the verse with Tajweed (appropriately) and after that he will request that you rehash after him. He will do this procedure commonly till you can read the verse unmistakably without clear errors. At that point he will begin the accompanying verse, read it and you will rehash after him, et cetera. Classes are by means of voice or video calls through Skype or zoom, which are applications that can be essentially utilized. Classes are taken at your appropriate time. A.) Memorizing the last 30 Surahs. B.) Memorizing some chosen Surahs picked by the coach. 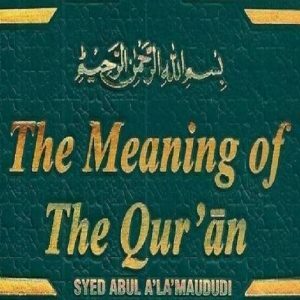 C.) Memorizing the entire Quran.